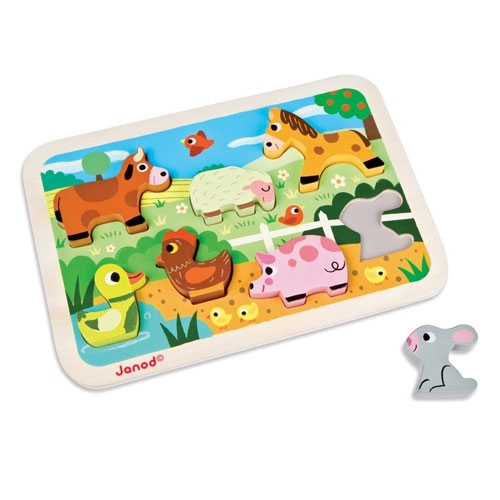 High quality wooden Farm Chunky Puzzle from Janod, perfect for little hands with 7 friendly chunky farm animal pieces which are both tactile and colourful, all with nicely rounded edges for safe play. 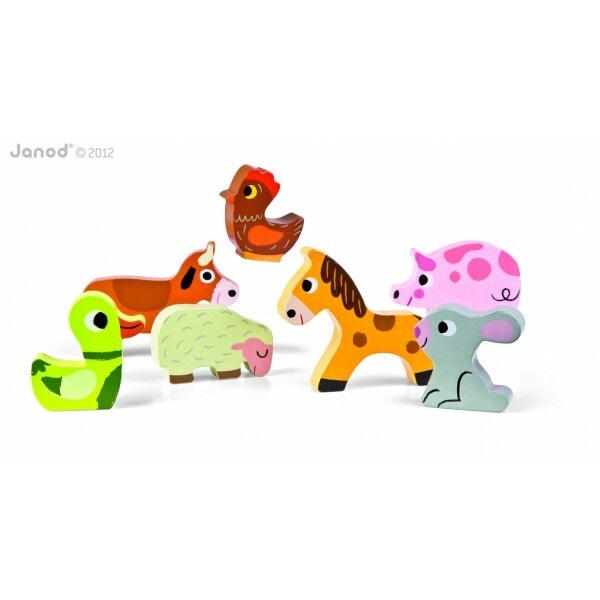 Each animal can stand up on it’s own to add an extra dimension to play. 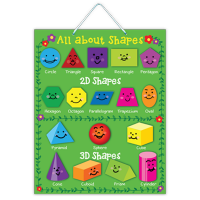 An educational pre-school toy that helps develop hand eye co-ordination. 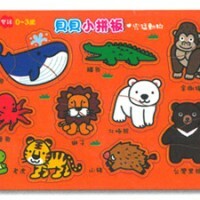 SKU: 8021*. 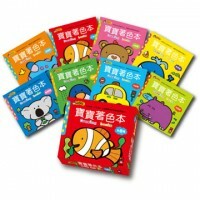 Categories: 人氣產品, 幼兒啟蒙認知, 拼圖／積木, 法國 Janod.